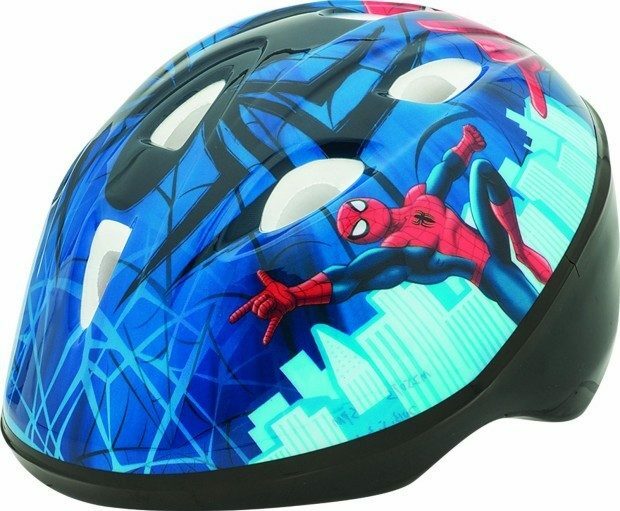 Spideys Little Web Bike Helmet Only $18.99! You are here: Home / Great Deals / Amazon Deals / Spideys Little Web Bike Helmet Only $18.99! When you and your kids are out riding the trails this summer, be sure they have a great bike helmet! The Spideys Little Web Bike Helmet for toddlers (3-5) is Only $18.99! Made by Bell (a great name in bike helmets), this self adjusts for a perfect fit and has high impact reflectors for visibility!